Thanks for this simple, understandable and convincing explanation. 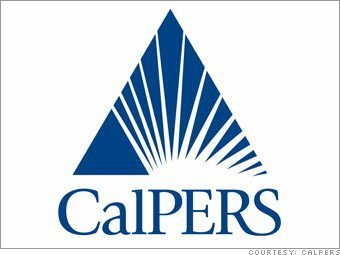 CalPERS is not a “promise”. This whole framing of CalPERS as being something outside the employee’s overall wage and compensation agreement BEFORE being hired is nonsensical to me. As if it’s an addition rather than what it really is…deferred pay. After a contract (MOU) is agreed upon for public employees and those agreements, including retirement, are signed, they are no more the taxpayers then they are a CEO’s when he agrees to pay wage and compensation packages for his employees. And also, nearly all CalPERS members pay the maximum employee contribution which is 7-10% of their pay and many public employees DO NOT participate in Social Security. They only have CalPERS for security.